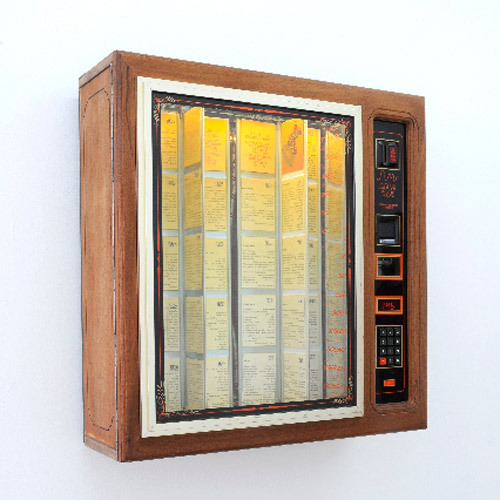 Ruth Ewan’s Jukebox of People Trying to Change the World is a CD jukebox, sitting between digital and analogue technologies, which contains a growing collection of songs addressing a spectrum of social issues, some directly political in motive, some vaguely utopian and some chronicling specific historic events. The songs could all be described as progressive in subject matter. The archive currently contains over 2,000 tracks, with no more than two by the same artist, which are ordered into over seventy categories such as feminism, land ownership, poverty, civil rights and ecology. Source: A Jukebox of People Trying to Change the World | Projects | Ruth Ewan (thanks James Greig for the link). via This is something I’ve planned to do for a while:… – Mrs Tsk *. 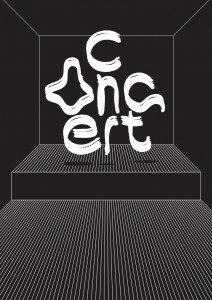 Published by Michael Dancer on December 21, 2013 in Aesthetics, Design, Magazines/Editorial, Music and Typography. 0 Comments Tags: anorak pop music, Primal Scream, Splash One, The Pastels. 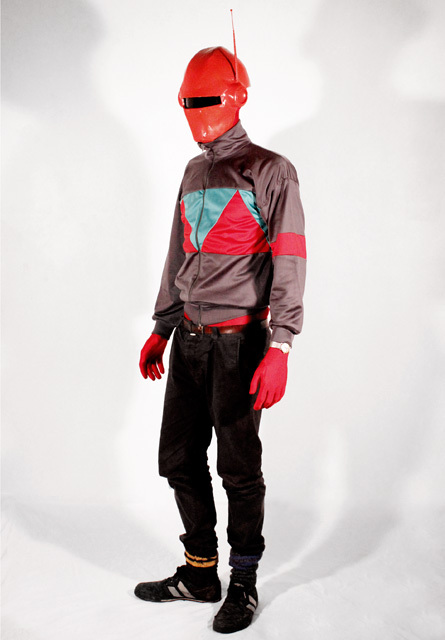 By the mid eighties, Glasgow had an ‘anorak music scene’. Groups like The Pastels (original member, Annabel Wright), The Shop Assistants, Primal Scream, The Jesus and Mary Chain, Boy Hairdressers, The Vaselines (loved by Kurt Cobain), BMX Bandits and The Soup Dragons (original drummer was GSA’s Ross Sinclair). Bobby Gillespie (who was often seen on the door taking tickets wearing a striped t-shirt and dark glasses) and others started a club called Splash One which played host to most of these bands plus many ‘seminal’ bands, including an early appearance from Sonic Youth, a reunion gig from Wire, 23 Skidoo and the best ever riotous 15 minute gig from The Jesus and Mary Chain. Splash One was held occasionally in a nightclub called Daddy Warbucks (West George Street) so you had to look out for the fly posters around the centre of Glasgow. I found three of them recently and enjoyed the playful fanzine aesthetic (inspired by Sniffin’ Glue). I also discovered some fanzines from around 1986 which illustrate the sense of a ‘scene’ that superceded Postcard Records. I was somewhere in the background of this original video recording by Jim Lambie. Please note that the time of this 4th year degree show fundraising event has changed to 11:30 pm. Bands are great. DJ’s till late. As someone who could never ‘do’ Magic Eye, (I didn’t believe in them), I was delighted to temporarily suspend my disbelief and manage to loosen focus enough to enjoy this video from viscomdes person James Houston. Bowie: Fashion and Unpopular Culture (Tuesday 29th October), is yet another self-annointed interesting event from Com Des and Fashion + Textiles. Open to students + staff, the general public, and space oddities. Entropy! Entropy! They’ve all got it, Entropy! 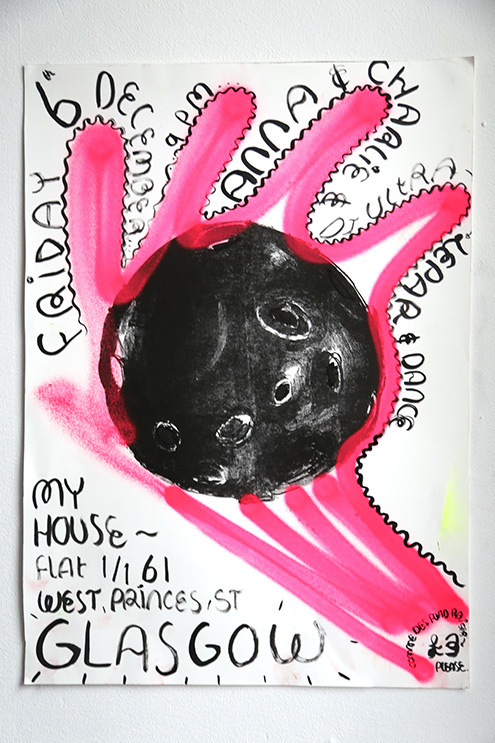 Subsequently, we jump, via ambiguous symbols, to the typography topography project. The following film by Jonathan Meades asks many pertinent questions about the issues involved in this project – about money, class, ‘regeneration’, the languages of design – and it is all delivered in such a delicious style. The clip above mentions the Islington Square development in Manchester, by FAT. From a ‘visual-language’ point of view, this is fascinating. In a style that is self-proclaimed as ‘radical post-modernism‘, questions of a dominant style, pluralistic narrative, the vernacular, the local and global are all mixed up*, with intriguing results. Taste is indeed an interesting issue. *Clumsy description of post-modernism, radical or otherwise. Gareth’s favourite band Concert, are playing a free gig at Jan’s Bar, 18 Northwold Road, Stoke Newington, London N16 7HR, on Tuesday 24 September, 8pm. 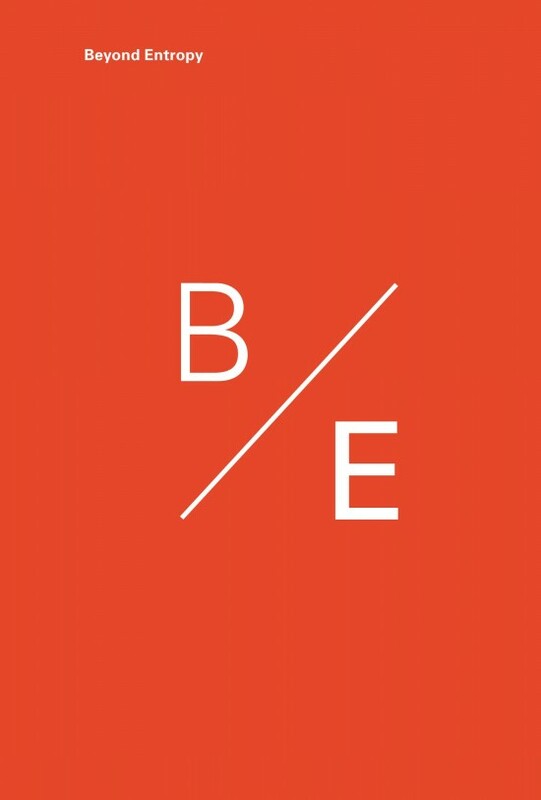 With their latest album ‘Behave Like an Audience’ featuring lyrics from Guy Ben-Ner, Mariana Castillo Deball, Dexter Sinister, Patricia Esquivias, Sharon Hayes, Hassan Khan, and Michael Portnoy, they have been variously described as ‘the Travelling Wilbury’s of conceptualism’ and a critical ‘super-group‘. Meta. We could approach Peter Saville from a couple of different angles. One is the suggestion in the Guardian that he is the UKs most famous graphic designer. 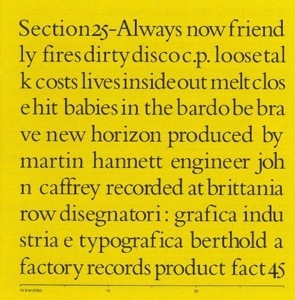 The other is as the player of a supporting role in the story of a less well-known member of the factory records family. In my new role as self-appointed events organiser I feel that I should take this opportunity to advertise some upcoming events. 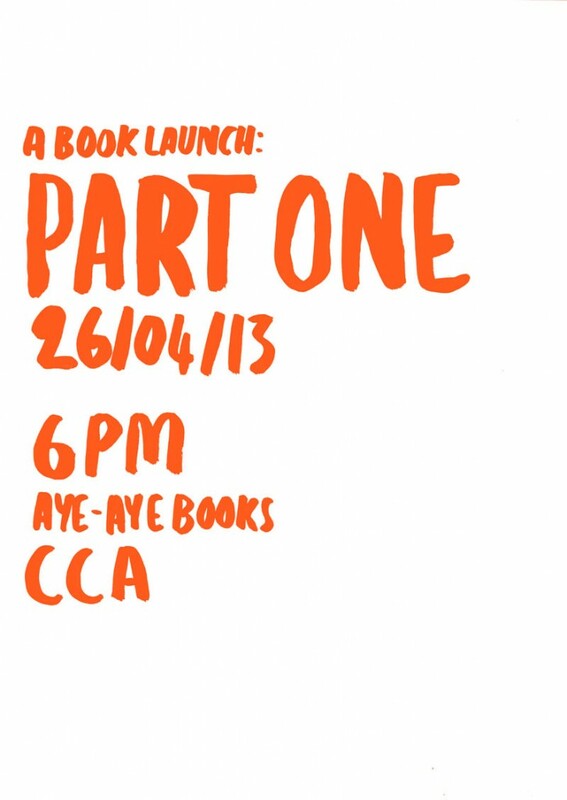 Firstly, Myself and Lydia Brownlee are having a ‘partial book launch’ in Aye-Aye books at the CCA this friday, at 6pm. 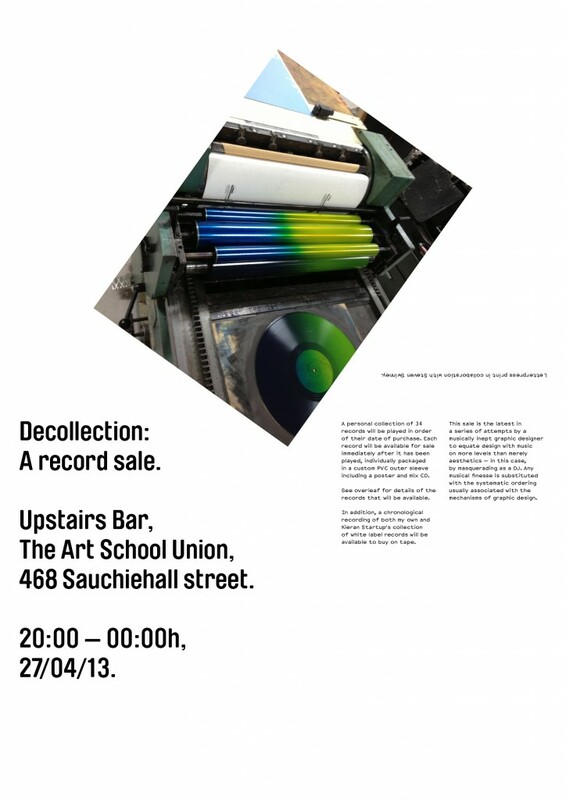 Secondly, I’m doing something midway between Djing and holding a record sale at The Art School Union this Saturday, 8 – 12. 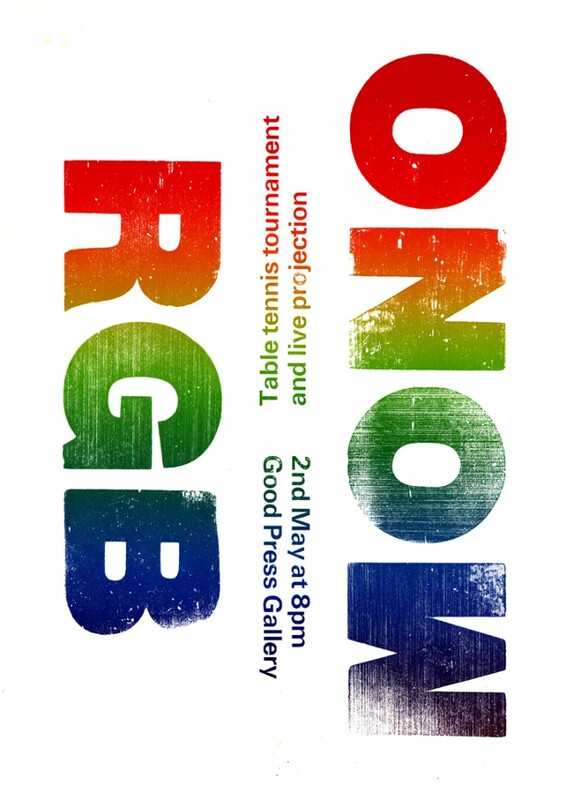 And finally, comrade Kieran Startup and myself are hosting a table tennis tournament, incorporating the first iteration of a live projection installation that we’ve been working on, at Good Press in Mono on Thursday the 2nd of May at 8pm. 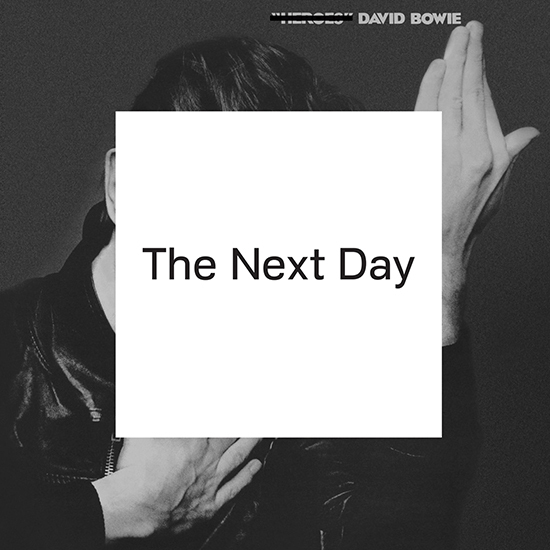 Jonathan Barnbrook answers a few questions about the cover he designed for David Bowie’s new album. “It also has the existential element of Waiting for Godot with waiting for The Next Day – these all seem to question the nature of existence so a monochrome palette seemed most appropriate to this feeling” etc etc. Love a bit of post-rationalisation nonsense. Also questioning (again) what an album cover actually is these days. Do people still buy music that has a cover? In the run up to Christmas, because I’d been exceptionally good last year and worked very hard at graphic design, when I came across a copy of ‘Did You Kiss the Foot that Kicked You?‘ – a project by Ruth Ewan – I bought it for myself. 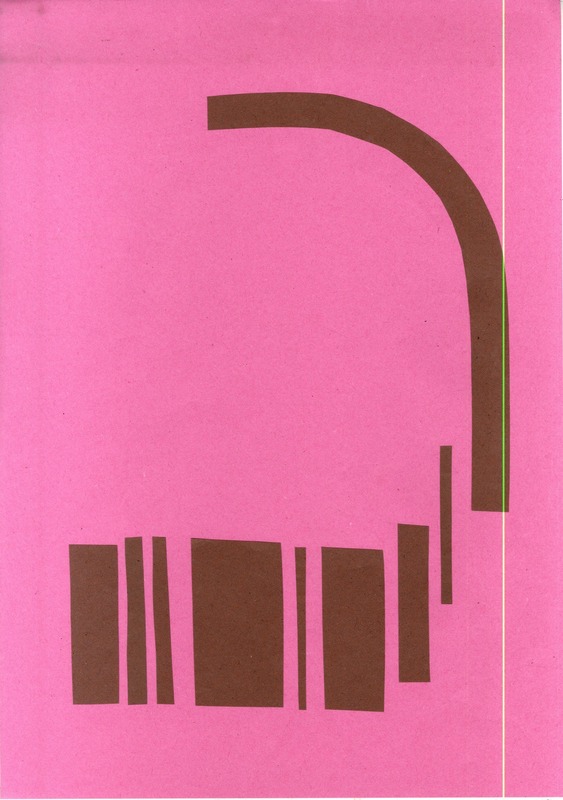 The publication consists of a book designed by Will Holder (who is quite simply a very very good designer and artist), and a 10″ red vinyl of 8 interpretations of the ‘Ballad of Accounting‘ – a song, popularised by Ewan MacColl (who wrote it) and Peggy Seeger with a great title that is at first glance an unusual and odd coupling, and at second glance forces you to re-think the word ‘accounting’ in its broadest context. As a Christmas present, I also received a copy of 33 Revolutions per Minute, a fantastically well researched and well written book by Dorian Lynskey, charting the history of the protest song. In the book there are many mentions of Peggy and Peggy’s brother Pete Seeger, who along with Alan Lomax and Woody Guthrie (1) could be said to constitute a central part of American folk music (and by association many of the political and social issues) of the 20th century. (There are also several references to Greil Marcus in the book, who coincidentally is also quoted on the reverse of Hal Fosters ‘Design and Crime‘ which is a key reference text in one of this terms forthcoming projects. Fascinating). You can read about all aspects of Ruth Ewan’s project here, but in common with the Ballad of Accounting itself, I particularly like the reflective questioning nature of the title. The song itself is structured around a barage of questions (of which ‘Did you kiss the Foot …’ is one), seemingly directed by the singers at themselves as much as anything, and as such, might be considered to be a bit ‘meta’. It also reminded me, for some reason that’s now unclear to me, of the inquiry-led learning advocated by Neil Postman (and Charles Weingartner) in Teaching as a Subversive Activity – which, while fairly bombastic in style, and a product of its time (the early 1970’s), contains some highly pertinent observations and thoughts on learning and teaching. At the outset of this post I had a sense that this would all come a full circle, and join up with where we started. But it hasn’t. 1. Full-time GSA staff Doppelgänger and part-time singer/songwriter Billy Bragg, in a collaboration with Wilco, recorded a number of Guthrie’s unfinished songs in the Mermaid Avenue series of recordings. One of Bragg’s earliest songs, A New England, was recorded and released by Kirsty MacColl, daughter of the aforementioned Ewan. Compelling! 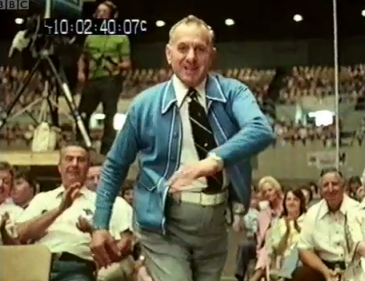 If you like watching videos of people dancing, then you might like this post on the Adam Curtis Blog: WHILE THE BAND PLAYED ON. The course was organised by Musarc and led by Joseph Kohlmaier who edited Human Space by O.F. 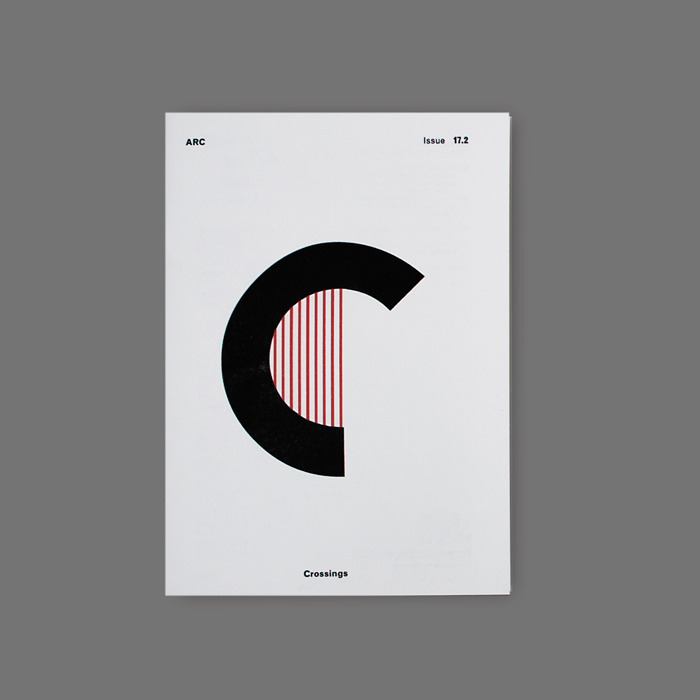 Bollnow on Hyphen Press. 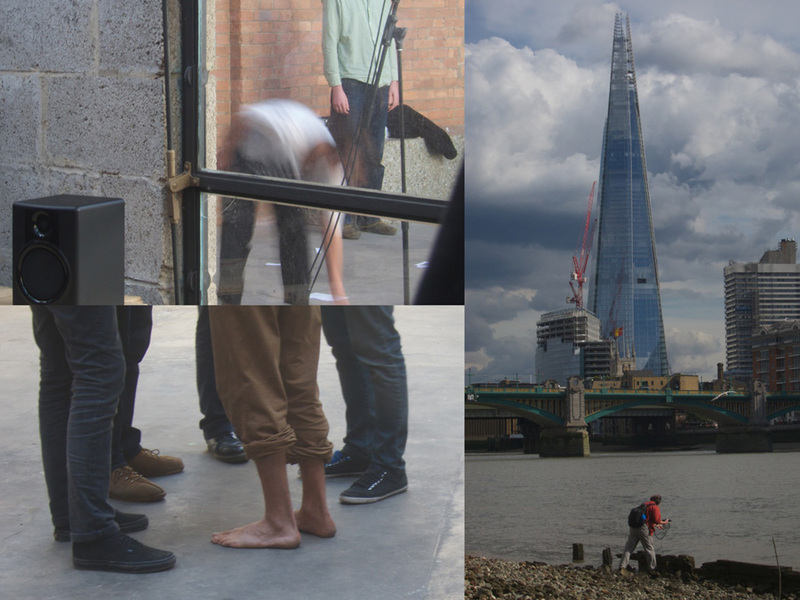 Three workshops were tutored by artist Brandon Labelle, field recordist Lee Patterson and artist Davide Tidoni. There were also talks from John Dack on Pierre Schaeffer and musique concrète, Soundfjord‘s co-founder Helen Frosi and sound artist Christina Kubisch. Clockwise from top left, reconstructed overheard conversations, fishing for sounds using DIY hydrophone and the shoe-less Davide Tidoni discusses exploring space with radio static. I didn’t manage to get the obligatory photo of artists/designers on laptops around trestle tables, it did happen though! In Christina Kubisch’s talk, she showed films of her electromagnetic induction headphones in action. They pick up electromagnetic fields from electrical devices and convert them into sound using something like this. Reminded me of the sunglasses scene from They Live. 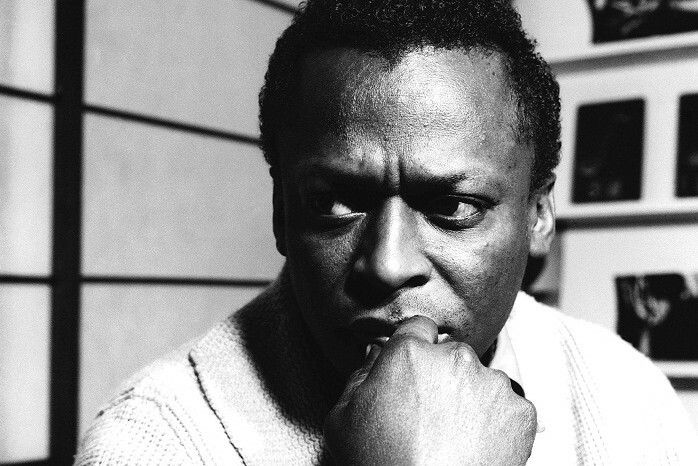 My friend Keith sent me this link, to an article where Miles Davis is asked to comment on other musicians. I thought it was interesting primarily because it was quite funny, and secondly that we often talk about criticism and strong opinions (and their presence, or lack) in studio discussions, and thought this was, in some small way, relevant.